Galaxy A3 (2016) hard case cover is made of a strong plastic material and therefore very suitable for protection against drops and bumps. The Galaxy A3 (2016) case is strong and reliable, but in addition also very sleek. The case has cutouts allowing you to easily use the device buttons and camera. Printing a phone cases, like the Samsung Galaxy A3 (2016) personalised phone cases is simple and fast because we use advanced printing ink. This enables us to produce and ship your unique phone cases as fast as possible! Our Customiser offers many possiblilities. 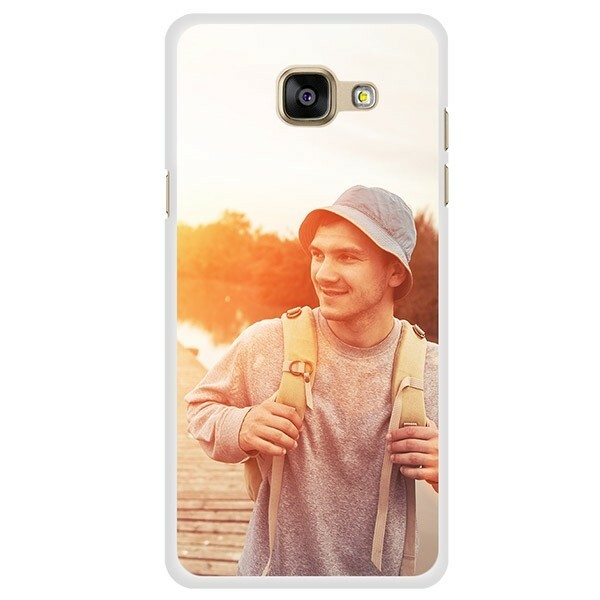 Making your Samsung Galaxy A3 (2016) phone case is very easy with our online customiser. 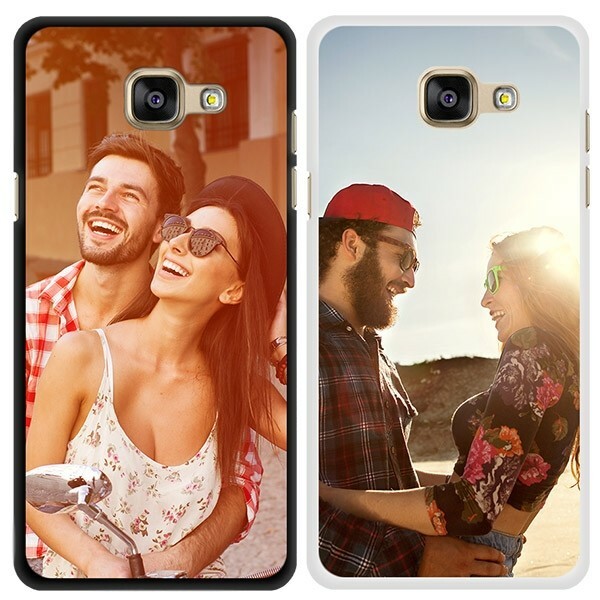 Samsung Galaxy A3 (2016) case designs can be far more than just uploading a photo. You can do more with the customiser. 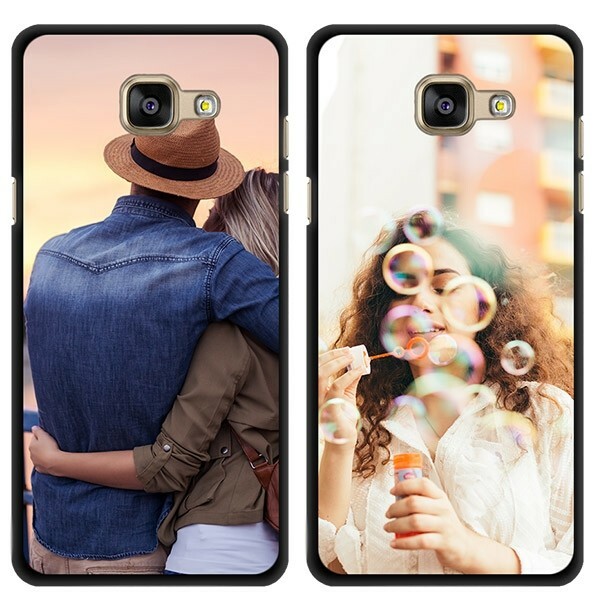 It is possible to use your photos from Facebook and Instagram, rotate your pictures or enlarge so your design is perfect on the case and to top it off you can add text! An original text or quote you choose different fonts and colors. Samsung Galaxy A3 (2016) Hard Case – Create and Order now! 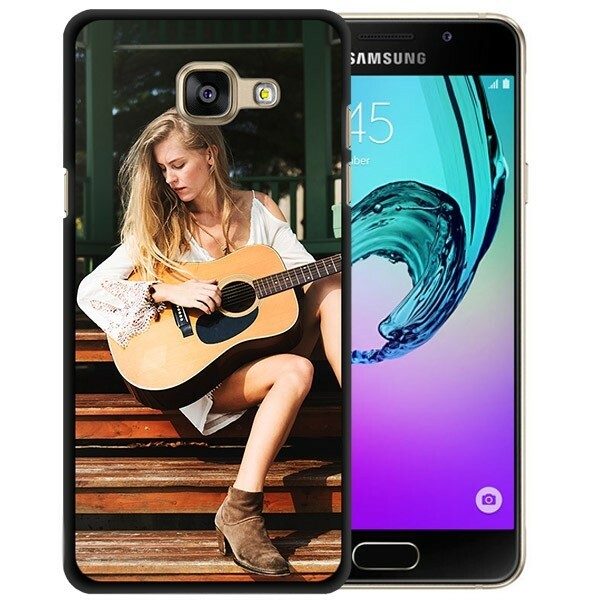 Not only is making the Samsung Galaxy A3 (2016) phone case is simple, your order’s delivery is also very easy! You can place an order and choose different payment methods such as iDeal, AfterPay and Mister Cash. After we receive your order we will start immediately. The case will be printed and sent as fast as possible. That means your order can be expected at home very soon after ordering. If you're still left with a question, you can ask us anything! We have a very helpful support team who are only too happy to help.